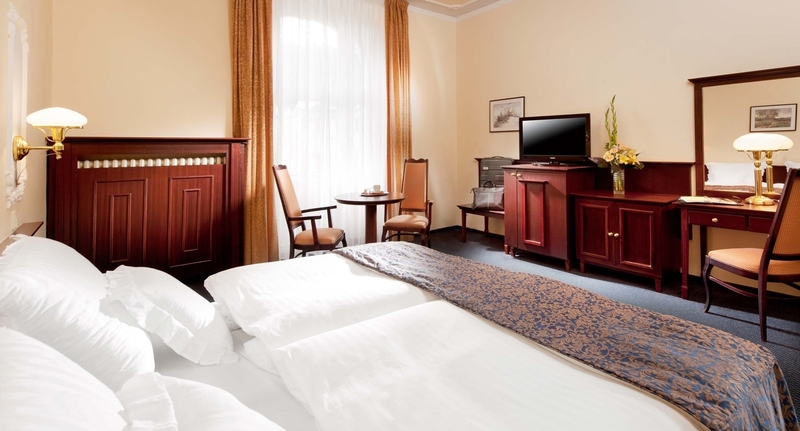 The first-class Hotel Excelsior Mariánské Lázně has been contributing to the tradition and fame of this sought-after place in the heart of Europe for more than 150 years. We wish that also you enjoy a great vacation here and feel like home. Hotel Excelsior Mariánské Lázně belongs to the GALA HOTELS group. It offers comfortable accommodation – single-bed and double-bed rooms, as well as suites for more demanding guests or families with children. It has 61 rooms and 112 beds. 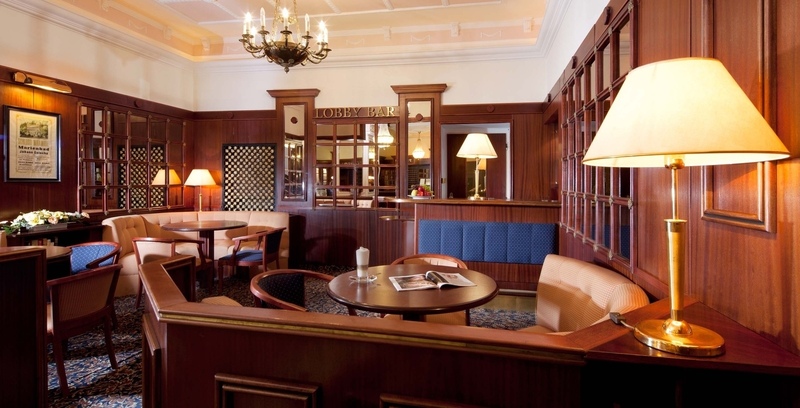 Exquisite gastronomic services are provided by Restaurant “1900” and Lobby bar. Spa means especially relaxation. 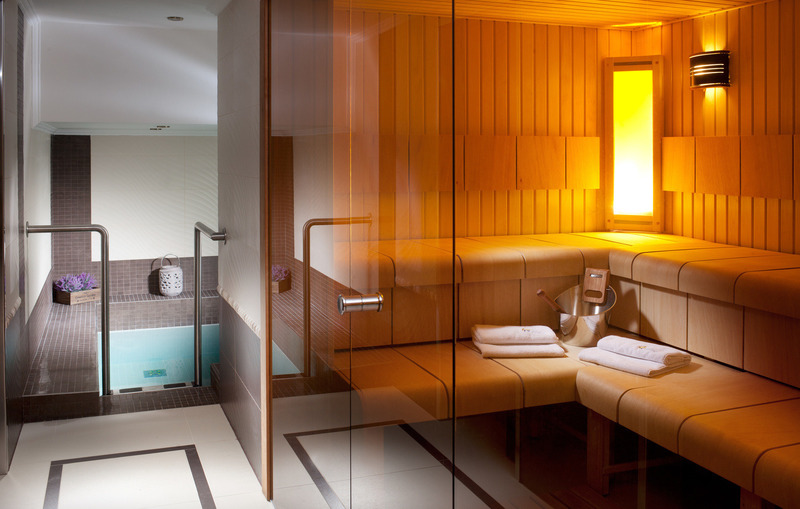 And you can enjoy unique therapeutic and wellness procedures directly in the stylish hotel Excelsior Mariánské Lázně. 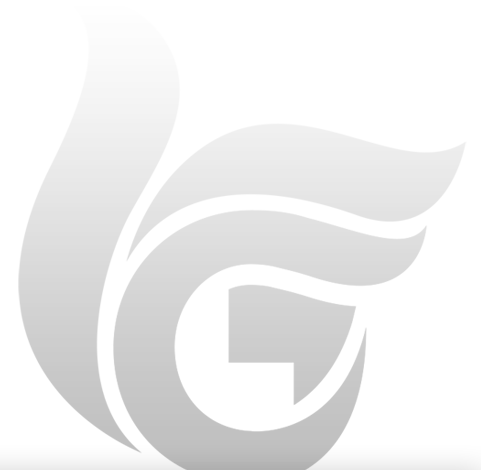 Choose, for example, a massage, bath, inhalation, … Also watch out for special offers and get interesting discounts. 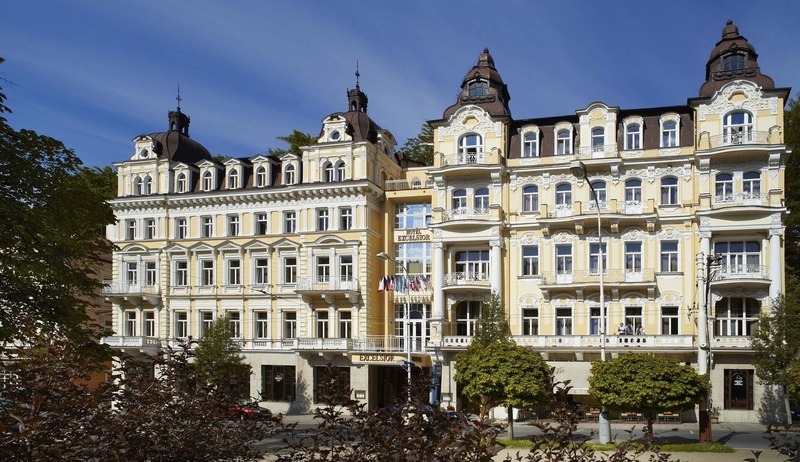 Enjoy the romantic atmosphere of the Czech Republic’s most beautiful spa town! To lead an active and healthy lifestyle is the best way for us to constantly improve our health. Make time for your body and mind and let yourself be carried away on waves of pleasant feelings in the comfortable environment of Medical Wellness in the Hotel Excelsior. 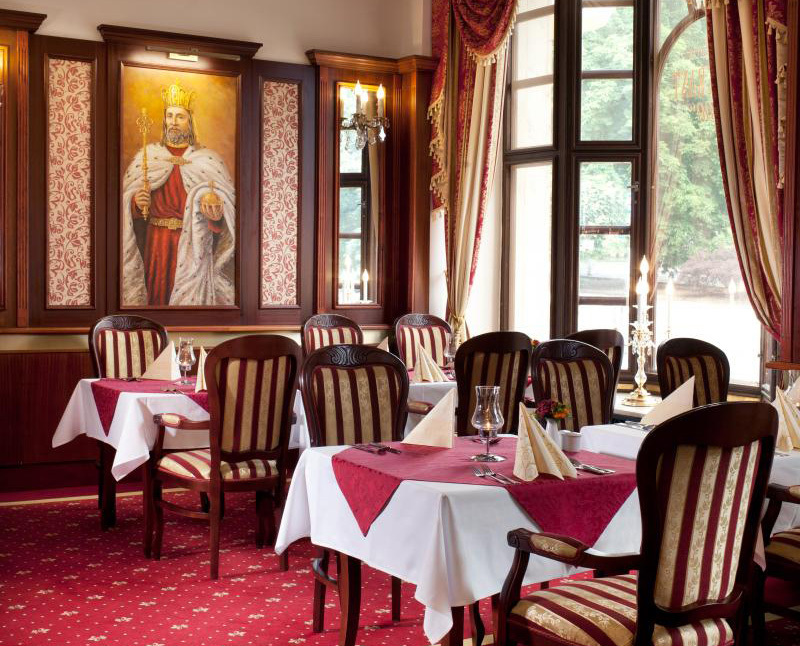 Enjoy special moments in life such as honeymoon or a wedding anniversary in the romantic setting of Mariánské Lázně. The program is suitable not only for women offering an intensive regeneration of your body.